Glad you enjoyed the 2006 vintage. I think your recent tasting of a library vintage at the Wine Media Guild event certainly made for interesting context, as well as your past experiences with more recent vintages. 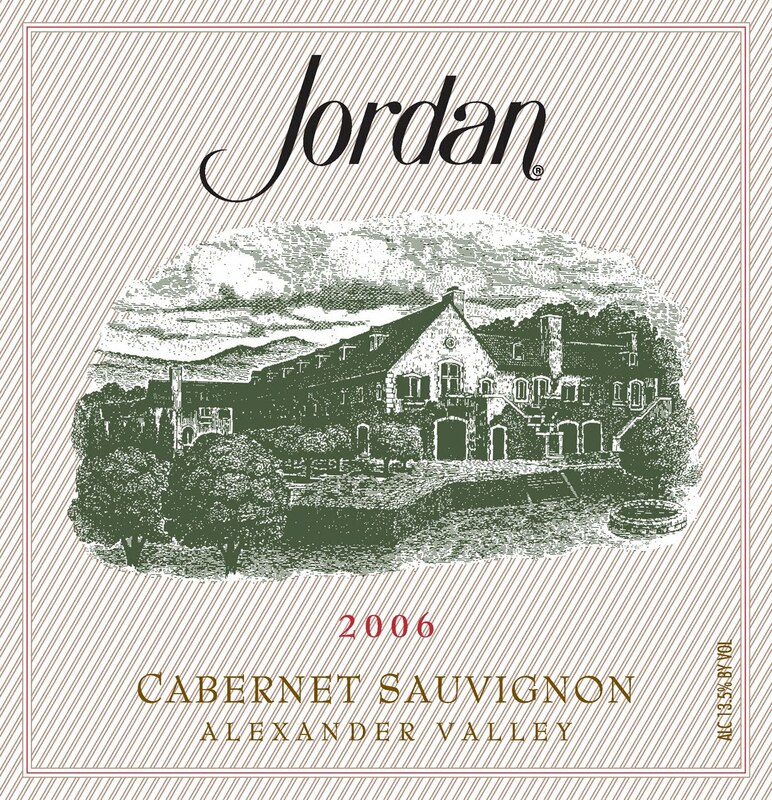 Know the Jordan Cabs well. who named his Son after Jordan. Watched MondoVino over the holiday. which they admit is "globalized." the edges, and character of wine has undermined the true adventure, that was wine. Note: when Parker gave Ornellaia "Best Wine in the World," it went up 200%. Say a prayer for Jordan. Going to drink it now. 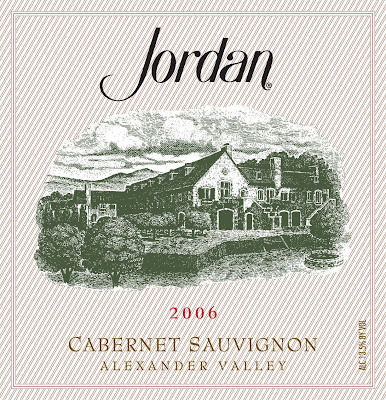 We don't send our wines to Parker, and the Jordans take a long-term view on pricing. We continue to be proud of the fact that we make a $100 bottle of wine for $50.